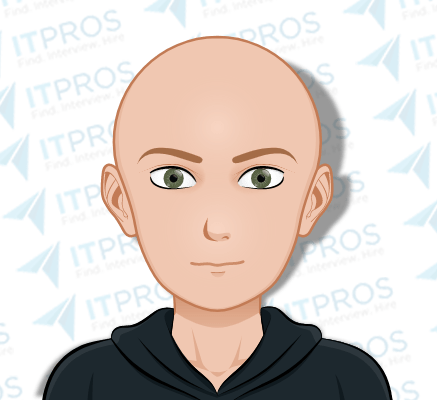 Lead Software Engineer strongest in the back end ready to move into a management role where he can continue to be hands-on to a certain extent. Location Requirements: Ideally Center City, Philadelphia. Open to hearing about opportunities that are outside the city if they are commutable by train, and had some remote options. Interview Notes: Currently working at an e-commerce company in a Director / Team Lead capacity while still very heavily participating as an engineer. For his next position he’d like to move into a management role. Mostly working with (and strongest in) Elixir, C# and Rails. Prefers the back end. Would like to stay in functional programming (F#, Pascal, Scala) and less interested in the terminal languages (Java, etc). Primarily has developed dynamic web applications with a focus on delivering solutions in cross-disciplinary environments. Has experience in e-commerce, healthcare and FinTech. Very interested in user-centric development and content management.